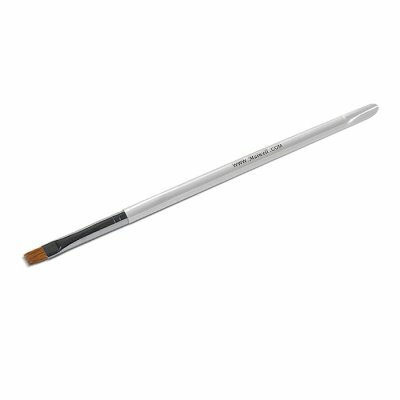 Professionelle Gelmodellagen in kompakter Form ! 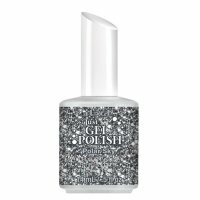 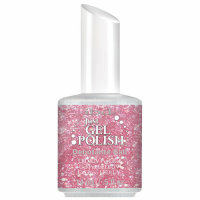 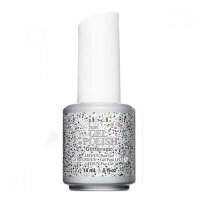 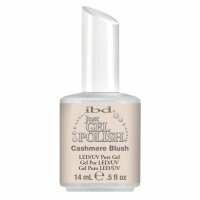 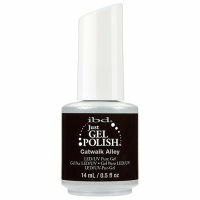 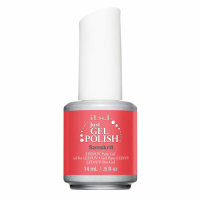 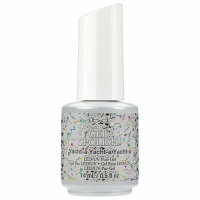 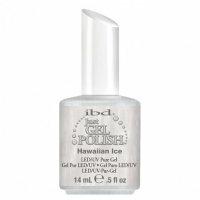 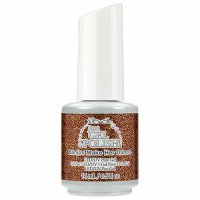 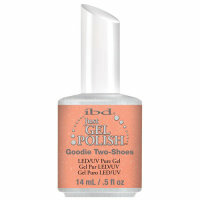 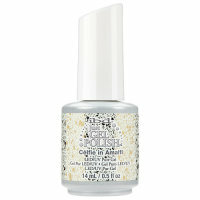 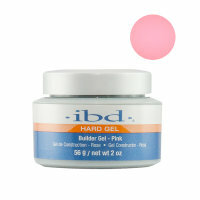 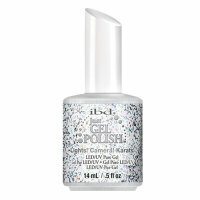 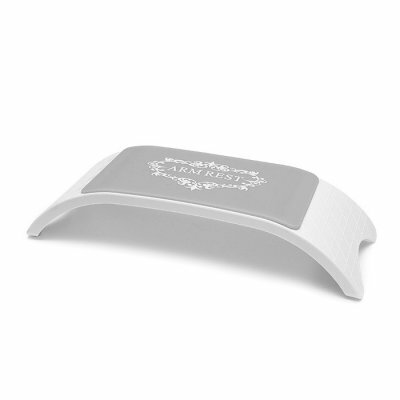 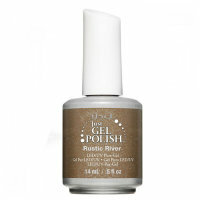 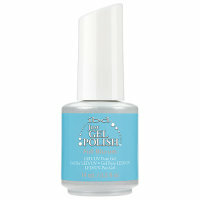 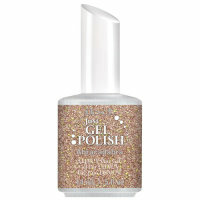 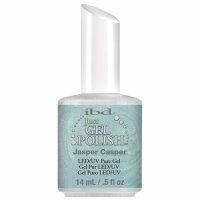 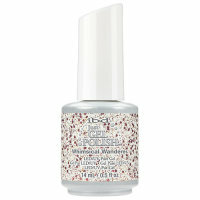 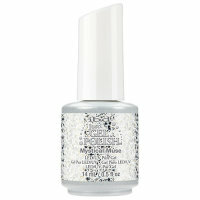 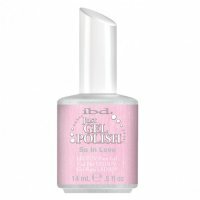 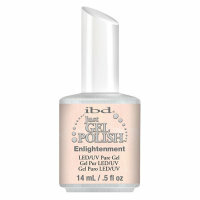 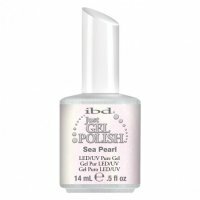 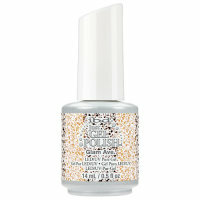 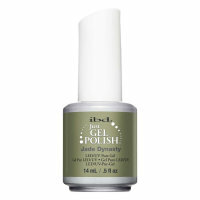 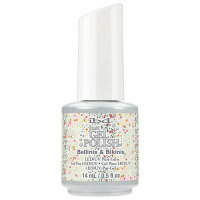 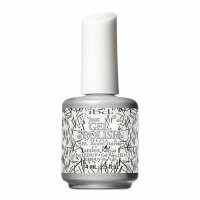 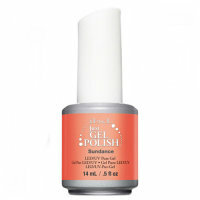 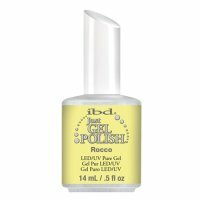 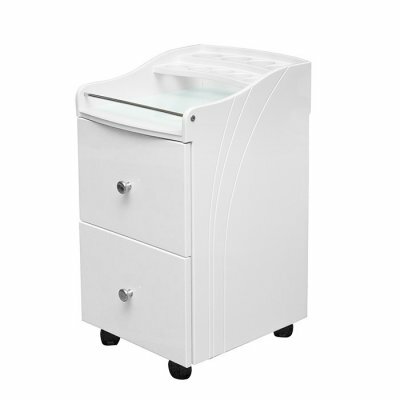 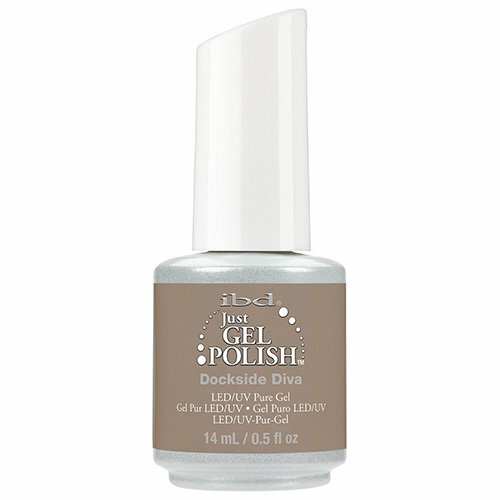 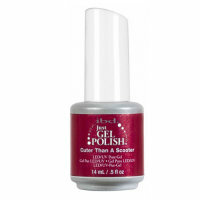 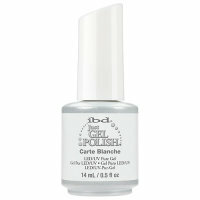 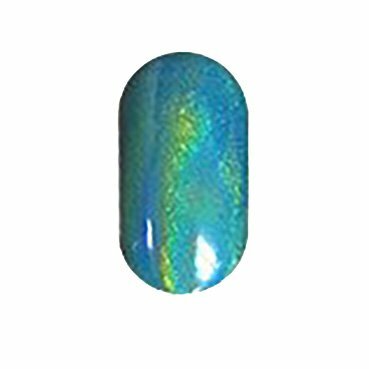 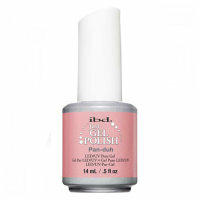 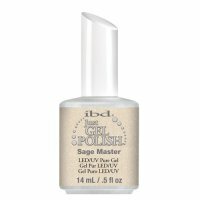 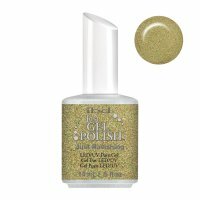 Divinely lustrous manicures by using this magnificent gel polish! 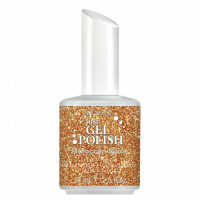 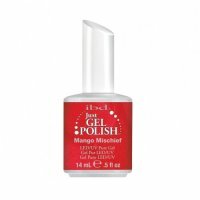 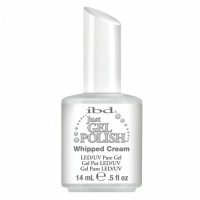 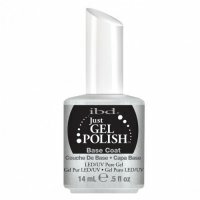 Due to its convenient bottle, this upscale gel is to be applied the same way as regular nail polish and thus very straightforward in terms of usage. The brilliant gel formula is further characterized by a tremendous color saturation which endows your manicures with a luminous glow and allows creative ideas to come to life. 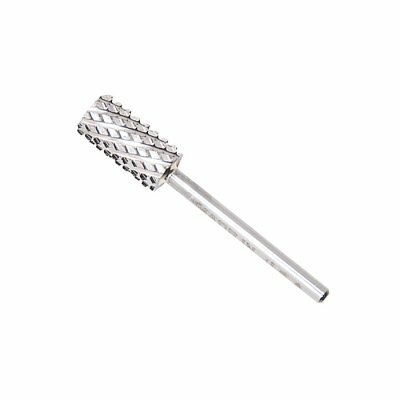 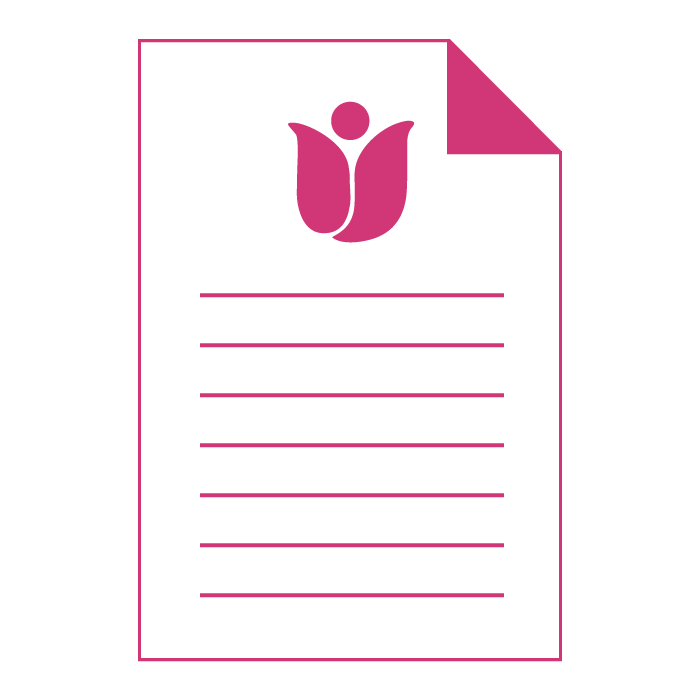 Last but not least, the natural nail structure is being enhanced and becomes more resistant. 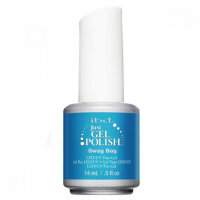 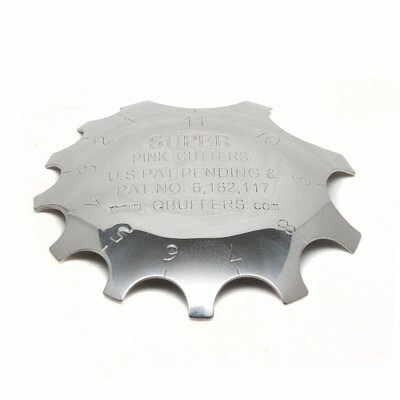 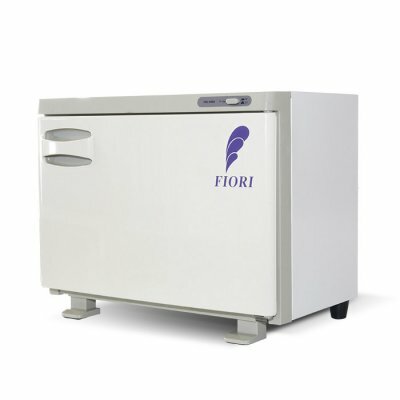 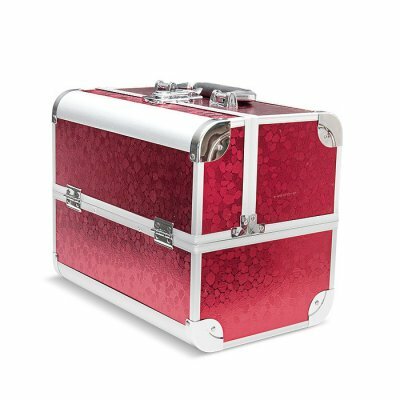 When interested in larger quantities of this product, feel free to reach out to us either by phone or e-mail.